Little Dolphin Images representing the British Society of Underwater Photography has been asked to sit on the steering group to help decide the future of underwater photography within the Baby Swim School industry. 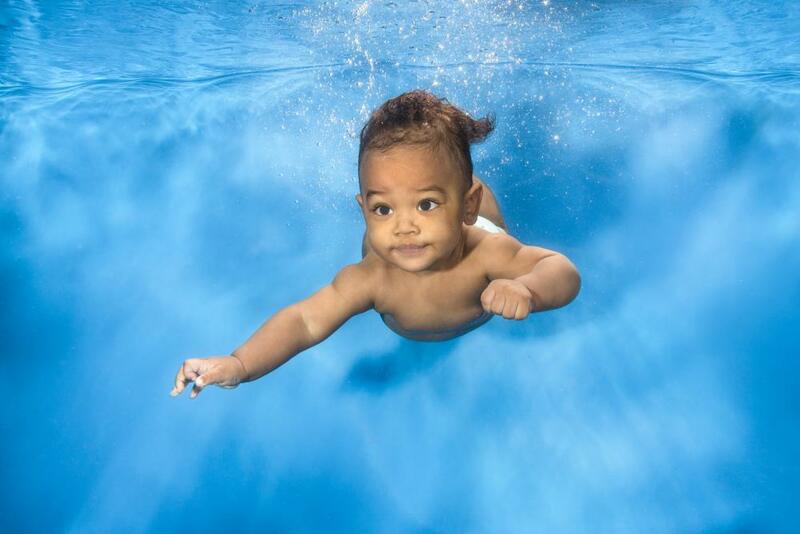 PAS 520:2015 safeguarding 0-4 yr old children within underwater photography. A unique opportunity while your baby or child is at that 'certain age' to have them photographed underwater by one of the UK's foremost specialist underwater photographers - at an affordable price. Zac Macaulay has won three international awards in underwater photography, see the About us page for more details. We can now produce an image in the style of the famous Album cover.